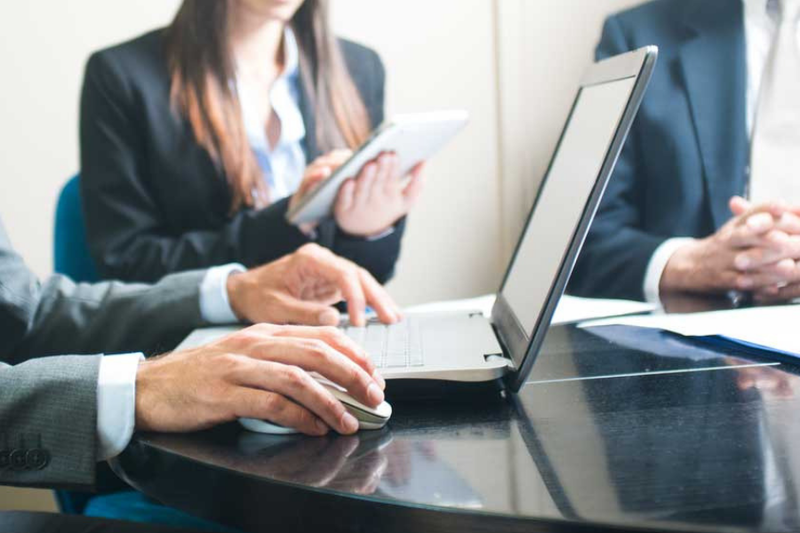 If you wish to pursue a career in law, a reliable computer can make the journey toward becoming an attorney more enjoyable. The good news is that you don’t need to be an IT guru to land the best PC for law school. Basically, it needs to be light in weight, have at least a core i5 processor, a generous storage capacity, and a minimum of a 13-inch screen size. Sounds like too much stuff to keep in mind? Here is a closer look at 7 viable alternatives that you might want to add to your list. Apple is known to be quite innovative and this model is probably one of the best they have for law students like you. It packs decent hardware and nice specifications in its incredibly 0.68-inch thin and slim design. As such, it can easily slide into your luggage or backpack. At 2.96 pounds only, the MacBook has a lightweight build. This makes it easy to carry around when jumping from one class to another and back home. Perhaps one of its strongest suits is its long battery life. As it turns out, the battery can last up to 12 hours between charges. That’s more than enough to power through all your law classes in a single day. In terms of performance, the machine spots an i5 5th Generation Intel Core processor with a 1.8GHz clock speed. Best of all, it has a turbo boost feature that ramps up the processing speed up to 2.9GHz for faster performance. To aid in multitasking, the device incorporates 8GB of LPDDR3 RAM coupled with Intel HD Graphics 6000. So, whatever the task you throw at it including browsing the web, you can enjoy an ultra-fast performance. In addition to this, it includes 128GB of SSD storage that delivers faster loading speeds and an adequate storage space. 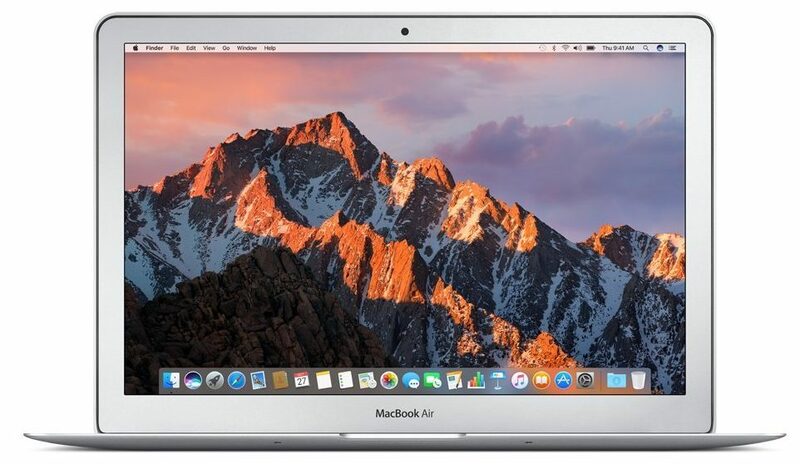 Additionally, the Apple 13.3-inch MacBook Air supports 802.11ac Wi-Fi connections that is 3x faster than previous Wi-Fi generation. Therefore, law students can enjoy faster browsing speeds on-the-go. More importantly, it boasts a host of connectivity options including Thunderbolt 2 ports. These ports allow you to easily move data up to four times faster compared to USB 3 ports. If you don’t have the budget for a MacBook, the HP X360 can be an affordable PC for school. It is powered by an i5-7200U 7 Generation Intel Core processor making it an absolute delight to work with. Thanks to its 8GB of DDR4 RAM, the PC can multitask like a beast and run complex applications like a pro. What’s more? It packs a whole 128GB SSD which is more than enough to store all your documents and files. The SSD also ensures the machine is faster and more efficient especially when it comes to booting it up and loading files. On top of that, it comes with AMD Radeon 530 graphics card to ensure smooth operation and seamless performance. Surprisingly, the HP X360 can be used in four modes including tablet, tent, PC, and stand mode thanks to its 360-degree flip design. This adds more aesthetic value to the machine. Also, it is outfitted with a full-sized keyboard featuring numeric keypad so you can get more work done with great comfort. Our only gripe with the keyboard is that it’s not backlit although it’s to be expected from a 2-in-1 computer. Moving on, the device flaunts a large 15.6-inch display that provides enough room for you to have multiple programs open while studying. The display also spots LED-backlit technology and edge-to-edge glass touchscreen. Therefore, law students can use the Stylus Pen included with the purchase for complete touch-experience. And you know what the best part is? It runs on a three-cell Li-ion 48WHr battery that provides up to 8 hours of battery life. This means you can attend all your law classes without worrying about where to find the next power source. Next up on our list of best PCs for law school is this gorgeous and fast performing ASUS N580VD-DB74T. With its sleek and elegant aluminum body, the machine is sure to turn heads anywhere you go with it. Besides, it features a 0.76-inch thin profile and an overall weight of 4.8lbs for enhanced portability. As if that’s not enough, it comes equipped with a full-size backlit and ergonomic keyboard. This allows you to work on your law assignments even in low-light settings. In addition to this, the keyboard spots a 1.4mm key travel designed to ensure comfortable and fast typing. For secure login, the touchpad is integrated with a fingerprint sensor so you can access your stuff without typing in the password. At the core of the machine is a very powerful i7-7700HQ 7 Gen Intel Quad-Core processor that delivers unprecedented performance. Combined with a 16GB of DDR4 RAM, law students can enjoy effortless multi-tasking. More importantly, it boasts high-performance 512GB of SSD storage for class-leading loading speeds and device startup. To complement its efficient performance is a discrete GTX 1050 Graphics card that makes handling the most intensive tasks a breeze. 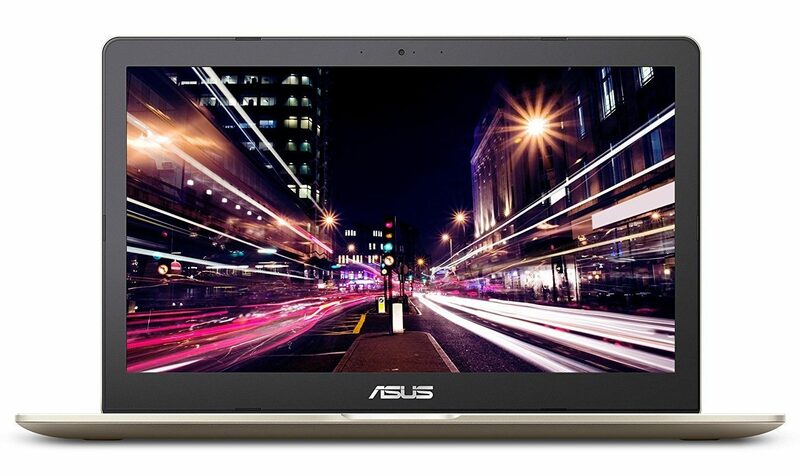 Similarly, the ASUS N580VD-DB74T is powered by a durable Lithium polymer battery featuring fast charging technology. Thanks to the technology, it can charge up to 60% in only 49 minutes thereby ensuring very minimal interruptions. Moreover, it flaunts dual-band 802.11ac Wi-Fi connectivity designed to deliver up to 6x faster browsing speeds. Last but not least, the computer comes with a 1080p FHD screen display that provides deeper and richer visuals. The Lenovo 330 is yet another worthy addition on our list of best computers for campus students. It is a sleek machine with a lightweight design for ease of portability. So, whether you need to move from one class to another, to the library and back home, it won’t weigh you down. With 256GB of SSD storage, the PC provides you with more than ample space for all your files and documents. The SSD storage also plays a major role in the efficiency of the machine by allowing lightning-fast performance. Under the hood, it features an i5-7200U 7th Gen Intel-Core processor coupled with 8GB of DDR4 memory. The two features combined ensure seamless operation and smooth multitasking even when subjected to extensive use. As far as display is concerned, the device spots a 14-inch HD screen with a 1366 x 768 resolution and slim bezels. Consequently, you can enjoy crisp visuals and edge-to-edge clarity while working. The display also boasts Anti-Glare technology thereby making the PC ideal for use on the outdoors. Another feature that makes this machine perfect for law students is its long-lasting battery that can stay juiced for up to 11 hours. This means that you have nothing to worry about in case you forget your charger at home while attending classes. 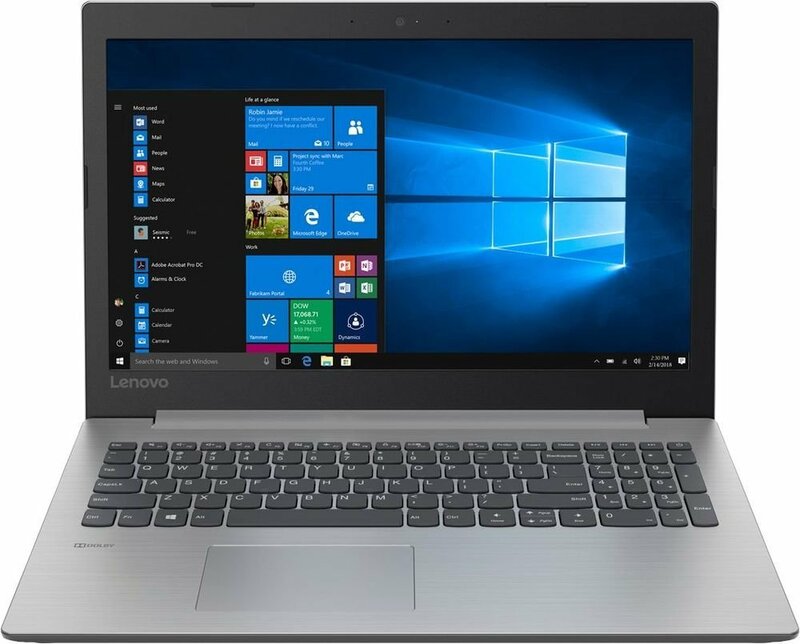 Additionally, the Lenovo 330 includes multiple connectivity options including one USB Type-C, USB 3.0, HDMI port, and USB 2.0. The ports come in handy when transferring files between devices or doing a presentation. Featuring 8GB of LPDDR3 RAM, the machine is designed to let you run multiple applications simultaneously without it slowing down. Its 256GB of SSD storage, on the other hand, ensures up to 17x faster performance compared to traditional hard drive. 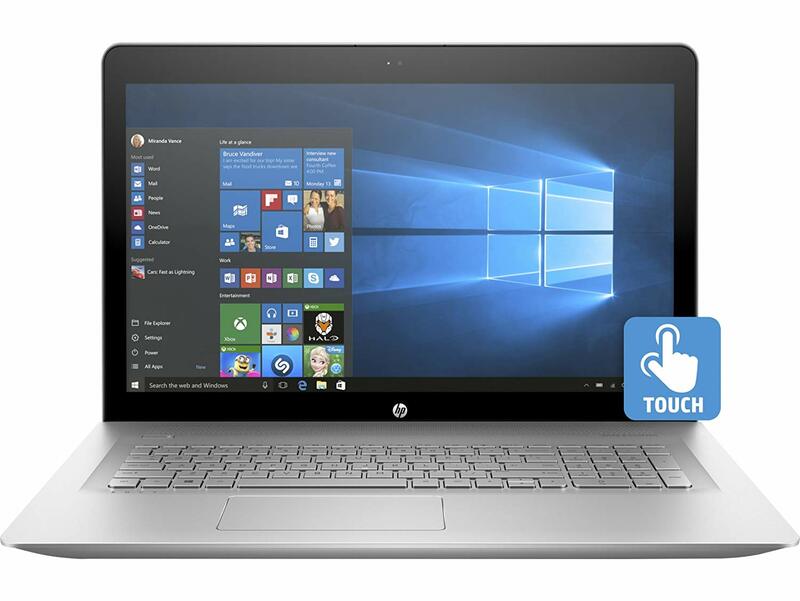 Performance wise, the HP ENVY 13-inch 13-ad120nr operates on an i7-8550U 8th Gen Quad-Core processor with a 1.8GHz clock speed. And you know what the best part is? The processing speed can be ramped up to 4GHz in case you would like to step up its performance. This allows for fast load times and device responsiveness. Additionally, it features a Li-ion polymer battery that provides up to 12 hours of video playback and up to 14 hours (mixed usage). This makes the PC ideal for those long hours of studying. In addition, the machine boasts a backlit keyboard that delivers comfortable typing experience in dark conditions. 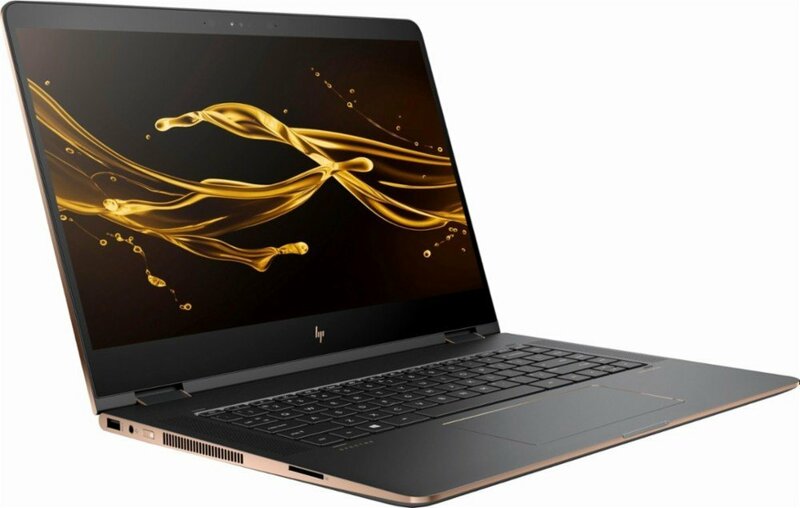 As if that’s not enough, the HP ENVY 13-inch 13-ad120nr is outfitted with a diagonal FHD IPS display so you can enjoy vibrant and clear visuals. The display also spots LED-backlit and multi-touch support for superior hands-on control when taking law notes or doing your research. At only 2.92 pounds, the device is not only light in weight but also spots a slim design. So, when it comes to portability, you don’t have to worry. On top of that, it features 802.11ac Wi-Fi connection for high-speed wireless performance on the go. For law students who need a PC that is as good in the courtroom as it is in the classroom, this Dell model is a great pick. It flaunts an aluminum chassis that renders it lightweight while also ensuring maximum durability. The display also boasts Corning Gorilla glass that is scratch-resistant. Powered by an i5-7300HQ 7th Generation Intel Core processor, the performance of this device is top notch. Along with the powerful processor is a GTX 1050 graphics card to enhance your computing experience. Moving on, it boasts 8GB of DDR4 memory that can be upgraded up to 32GB depending on your needs. This makes accessing content and multi-tasking a breeze. In addition to that, the machine packs 256GB of SSD storage that ensures high-performance responsiveness. The solid state drive also enables you to run applications at fast speeds. What’s more? 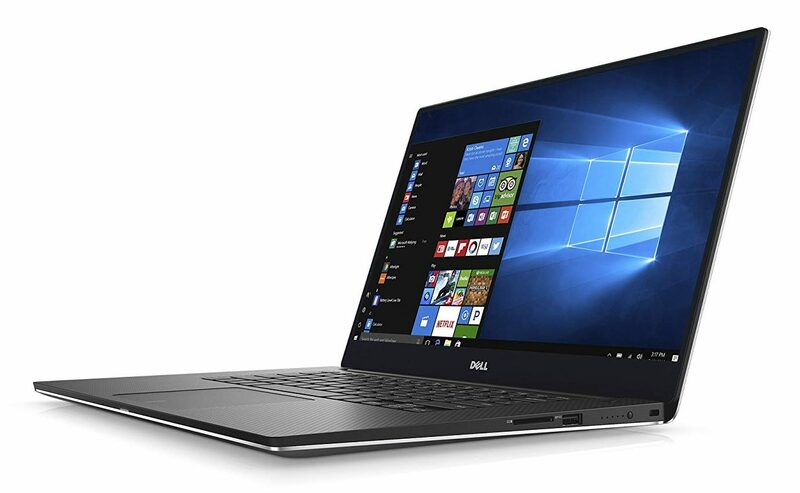 The Dell XPS9560-5000SLV-PUS includes a Killer 1535 Wireless-AC adapter that delivers a reliable and strong Wi-Fi connection. Students can, therefore, enjoy faster browsing speeds. On top of that, it is fitted with a Thunderbolt 3 port that allows you to transfer data at speeds of up to 40Gbps. A standard backlit keyboard also comes in handy so you can comfortably work in low-light environments. Similarly, it features a precision touchpad to help you interact intuitively. If you value versatility and convenience, the Acer Spin 7 is for you. 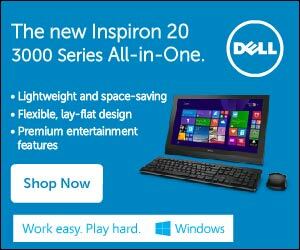 That’s because you can use it in four different modes including tent, tablet, PC, and display. You just need to find the right fit for your unique needs. Under the hood, the PC is powered by an i7-7Y75 7th Generation Intel-core processor with a 1.3GHz clocking speed. To complement the processing speed is Turbo Boost technology for faster performance up to 3.6GHz. 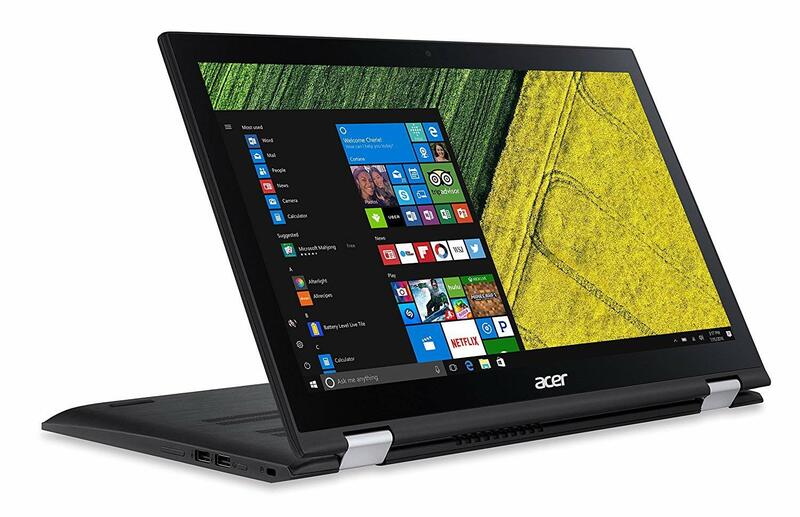 Similarly, the Acer Spin 7 packs 8GB of fast LPDDR3 RAM for better multitasking experience. Along with this, it has 256GB of SSD storage that provides excellent loading speeds and efficient computing experience. In terms of battery life, the device excels by running optimally for up to 8 hours on just a single charge. Therefore, you can attend all your classes and still work on your assignments without worrying about any unexpected interruptions. As if that’s not enough, it weighs only 2.65lbs and has a slim design of 0.43 inches so you can take it wherever you go. In fact, you will hardly even notice it’s in your backpack. To ensure you are always connected to the world, the machine supports 802.11ac Wi-Fi technology that is relatively fast. 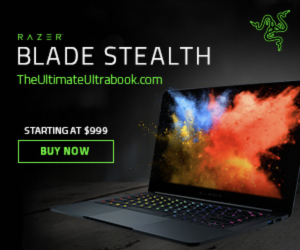 Finally but most importantly, it comes with a backlit keyboard so you can stay productive at night or in low-light conditions. The screen, on the other hand, is multi-touch and supports 10-finger touch for superior and intuitive control. Overall, the best laptop for law students is one that can keep up with all the needs of daily studies. 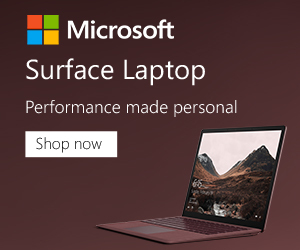 While every computer in this review will serve your computing needs, the HP X360 2018 Newest Flagship 2-in-1 seems to offer better value for money – all thanks to its friendly price tag and an awesome list of features. Of course, you can always choose any other choice that suits your needs. Ultimately, what matters to us is that you’re able to get the best bang for your bucks at all times.